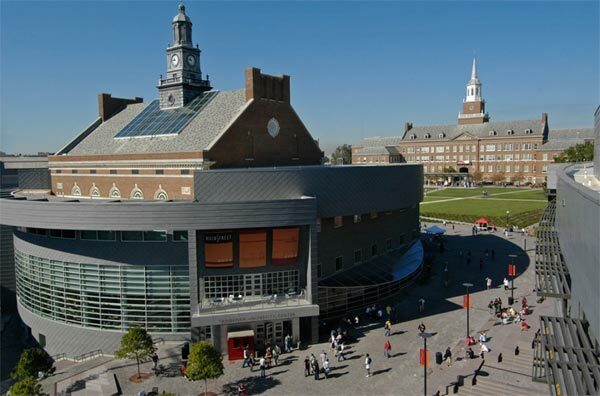 University of Cincinnati was founded in 1819, and has an annual enrollment of over 40,000 students, making it one of the largest universities in the U.S. In the 2010 survey by Times Higher Education (UK), the university was ranked in the top 100 universities in North America and as one of the top 200 in the world. In the 2012 edition of US News and World Report, the University of Cincinnati was ranked as a Tier 1 university. The unique program of UC is Co-op program. This program allows students to alternate semesters of rigorous academic study with semester of paid, professional work in their field. During semester, students engage in the real world of work, promoting their sense of independence and professional maturity. With over 1,500 partners, UC’s co-op employers are located from coast to coast, and include many Fortune 500 corporations, small professional offices and government agencies. $40,000 is the possible co-op student earnings during co-op. -Limited full tuition scholarships reserved for top international students. 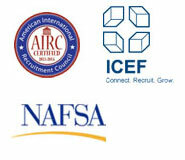 -Broad range of merit-based scholarship from $1,000 to $12,000, renewable if academic eligibility maintained.